Smart cities and the IoT are an engine for telcos and system integrators to improve their revenues. The biggest areas of promise are IT connectivity, VSaaS, public transport security, ITS, data centers, IoT platforms, city services based on RFID and biometrics. 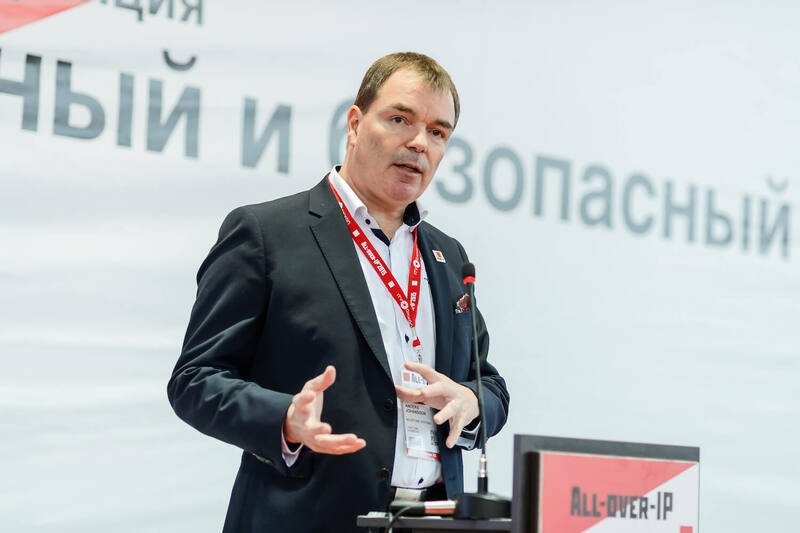 These opportunities are to be discussed at All-over-IP 2018, to take place for the 11th time this year on November 21–23 in Moscow.